Richard Balthazar | there's dance in the old dame yet! 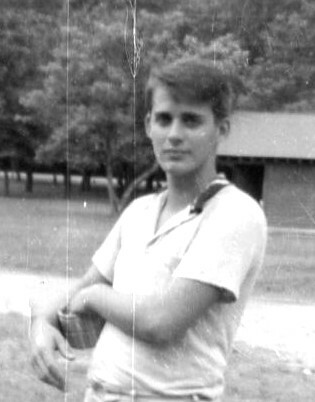 First Persona, sweet sixteen at summer camp: my enduring self-image, rather blurry and grainy after so many reiterations, but it still does the job. Richard Balthazar, 60 years later. The moustache turned white in 1990; note how big the old ears have gotten. Don’t worry, this website won’t try to sell you anything. As a matter of fact, its main purpose is to give away my handiwork, be that my writings or artwork. That’s right, my gift to the world. You’re most welcome. 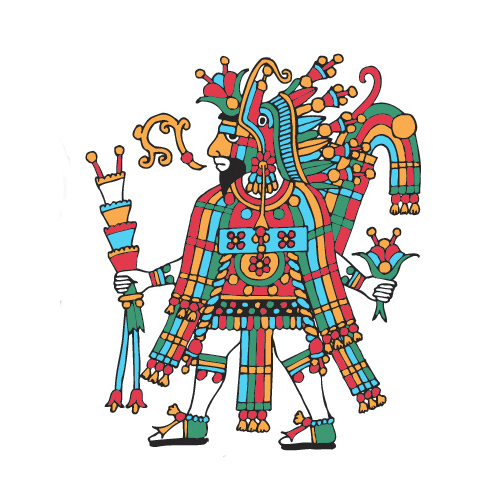 First and foremost, if you’re interested in my icons of Aztec deities, click here to download them for FREE in various sizes suitable for coloring and/or framing. That being said, you should know that this site will be my digital avatar, a virtual wonder that might even survive my physical being. Since I believe we live on in the memories of the living, this avatar might even achieve an ethereal immortality. That would be cool. I also believe that one is as one does, both in how we cope with our lives and in what we create. I am what I do. 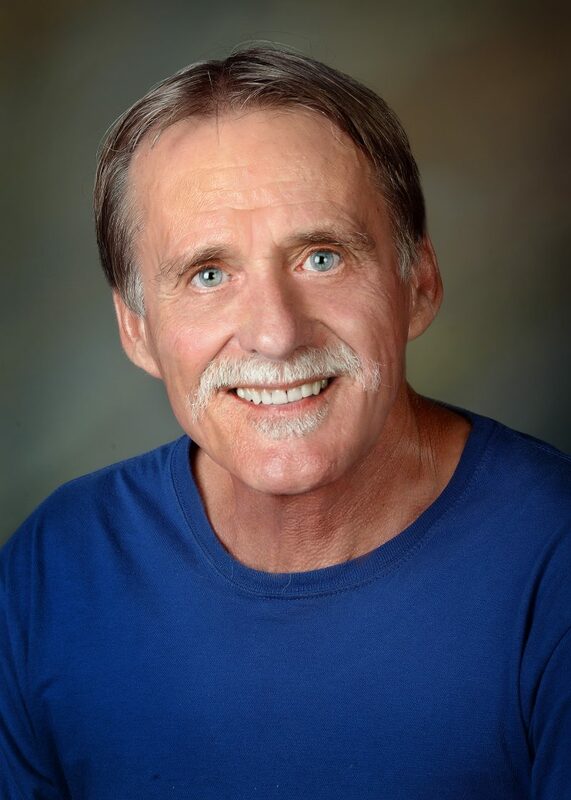 So this website also tells almost all about who I am and what I’ve done in my long life as a gay man, for what that’s worth in the big picture of gay history. Grandfatherly gay character, the Used Plant Man of Santa Fe (16). In the summer of 2012 many things changed in that seventh reality, liberating my eighth persona, the writer and artist (which I pretentiously call the Imagineer). This site also offers you a grab-bag of ideas that await only synergy with others to manifest, including plots for fiction/screen, intriguing and educational games, historical and scientific theories, and a kitchen sink or two. My sporadic blog will be about this new eighth persona, and will run on about the topics, anecdotes, rants, and miscellany that clutter up the mind of a gay elder. In other words, it will be a bunch of egregious essays. With my good genes, a ninth persona may lurk in my future, possibly even a tenth as I’ve never been a cat-person. Especially if this eighth incarnation is all there is though, I plan to spend it writing about my life, hauling those beloved personas I used to be up out of the immanent past and thrusting us verbally into the imminent future. Your comments on any of these pages, images, or whatever are warmly invited.